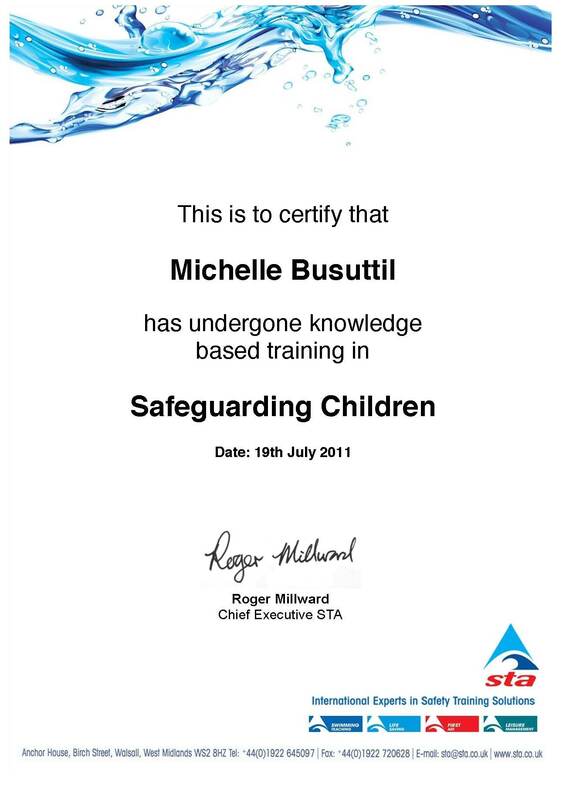 What is baby swimming? 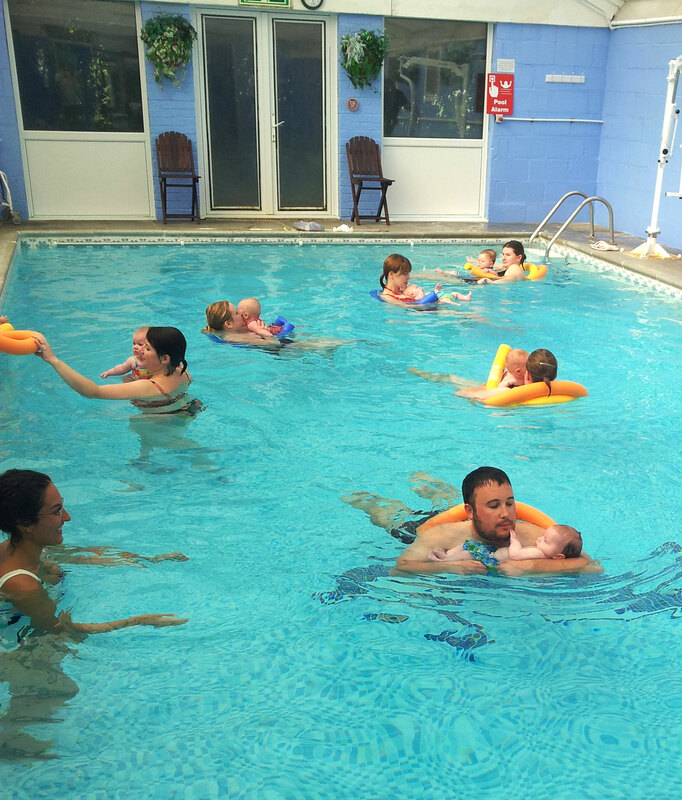 The Birthlight approach to Baby Swimming gives you and your baby the necessary skills and confidence to have fun together in the water. Babies are taught to turn their natural reflexes into conscious swim strokes. Babies are taught through songs, rhymes and repetition. If you or your baby are anxious about coming to the swimming pool I can visit you at home and show you all the different holds, floats and relaxation techniques to make you and your baby comfortable in the bathtub thus easing the transition from the bathtub to the swimming pool. 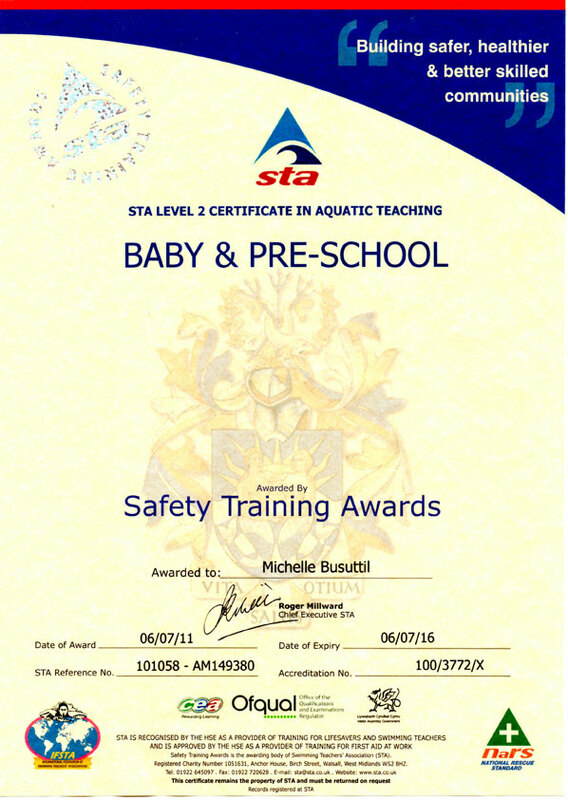 The pool that we use for baby swim classes is warm and clean and the owners are extremely helpful and friendly. 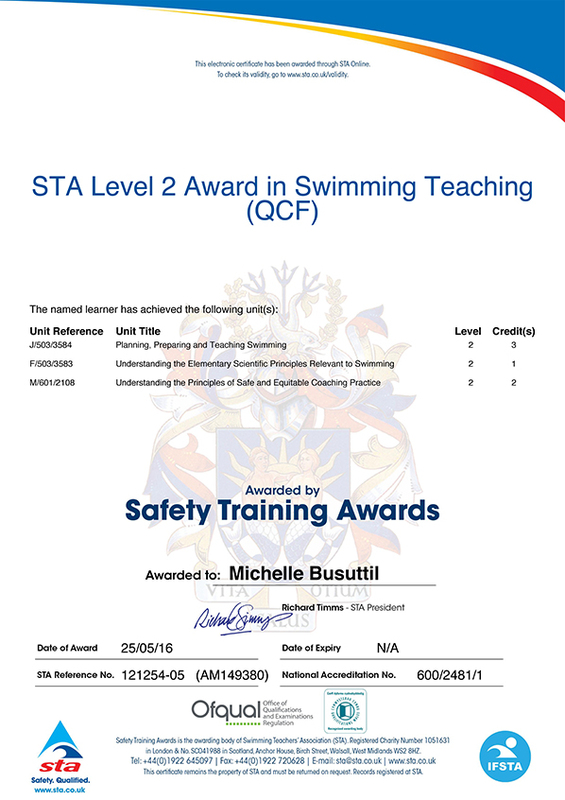 Michelle is qualified with both Birthlight and the Swimming Teachers Association, holds the STA Baby and Pre-School and Level 2 Safeguarding Children Qualifications and is certificated to teach Toddler Swimming. Non swimmers welcome.